Master Clint began his martial arts training in 1997 in Monroe, Michigan. He received his 1st degree black belt at the age of 12. By the age of 15 he was an assistant instructor and was teaching classes. Master Clint traveled to many states taking seminars on the Korean Martial Arts. 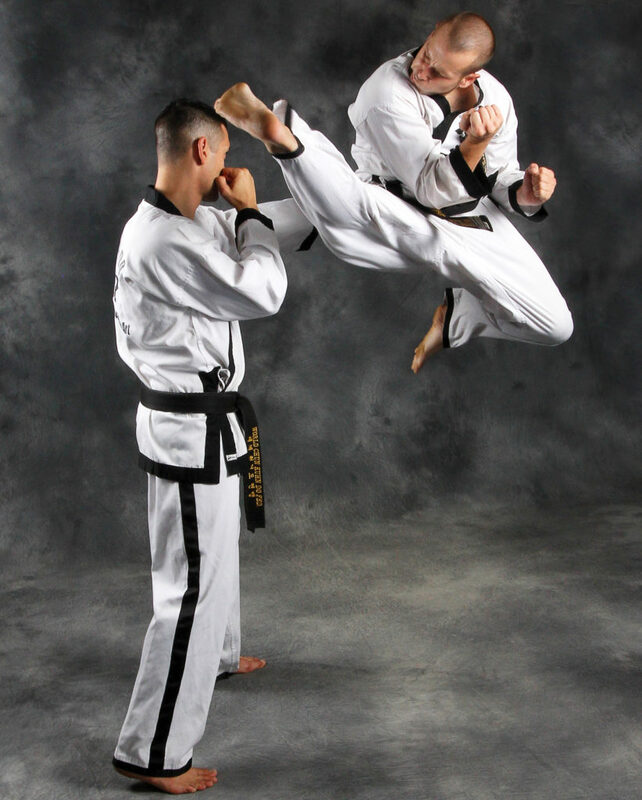 In 2009 Master Clint accepted a position in Suji, South Korea as a Head Instructor. 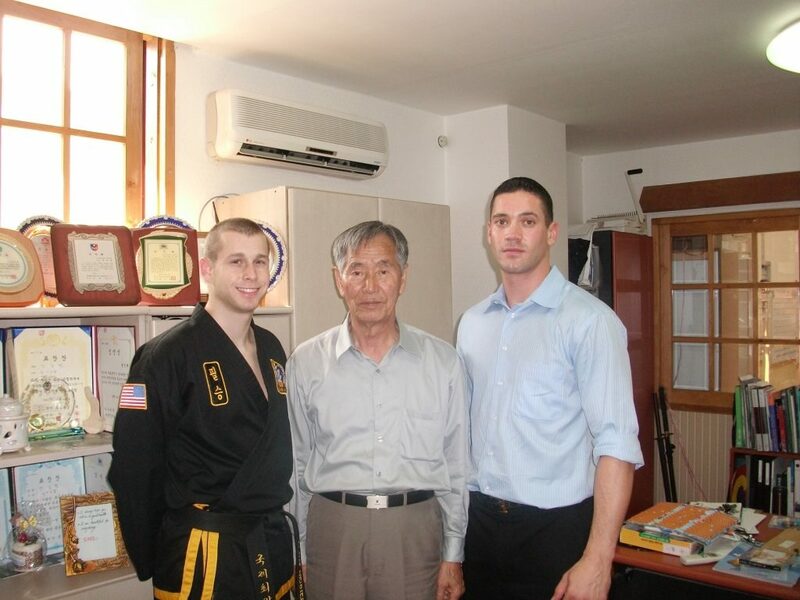 It was in South Korea that Master Clint met Supreme Master Kim and Grand Master Shipp. After several visits, Master Clint moved to New Jersey in 2010 to accept a position as Head Instructor at Complete Martial Arts. 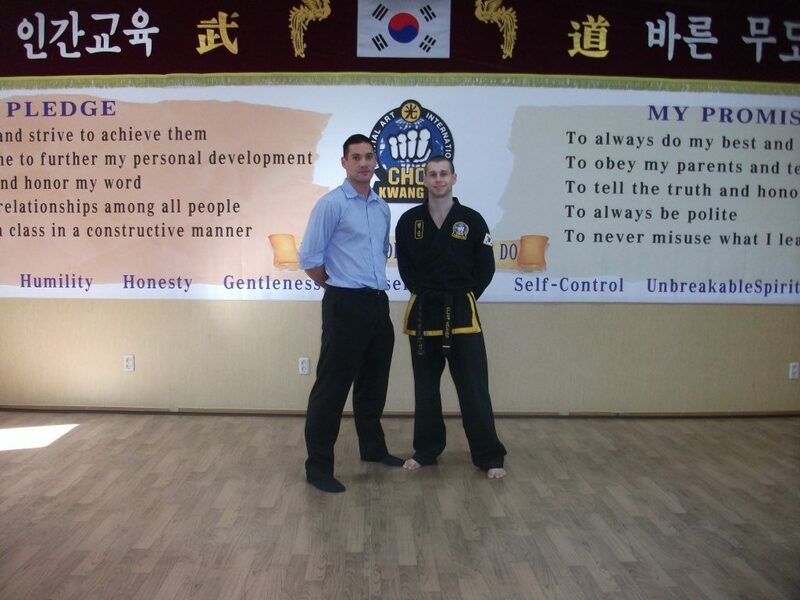 Master Clint currently holds a 5th degree black belt under Supreme Master Bok Man Kim. He was awarded the title of Master in 2014 and has continued to teach and inspire the students at Complete Martial Arts.